Swiss Armed Forces Military Academy, MAS ETH in Security Policy and Crisis Management. 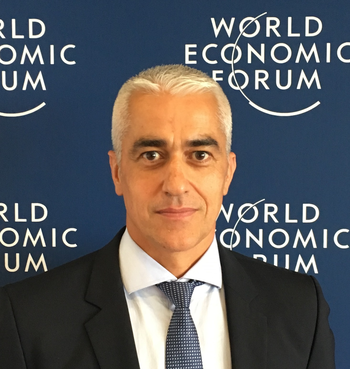 Appointed as the Head of Security Affairs at the World Economic Forum in 2016. Has served in the Swiss Armed Forces as professional officer from 1989 to 2015, joining the Special Forces Command in 2002 where he served until 2008. Stefano’s last assignment has been as commandant of the Peace Support Operations Training Centre (2011-2014). During his career, Stefano served as UN Military Observer in Georgia, as well as twice in Kosovo with KFOR and in Afghanistan with ISAF. He attained the rank of Colonel (General Staff) and is still a reserve officer attached to the Special Forces Command. Military and civilian leadership have much in common: it’s all about identifying common goals and developing individuals to their highest capacity.